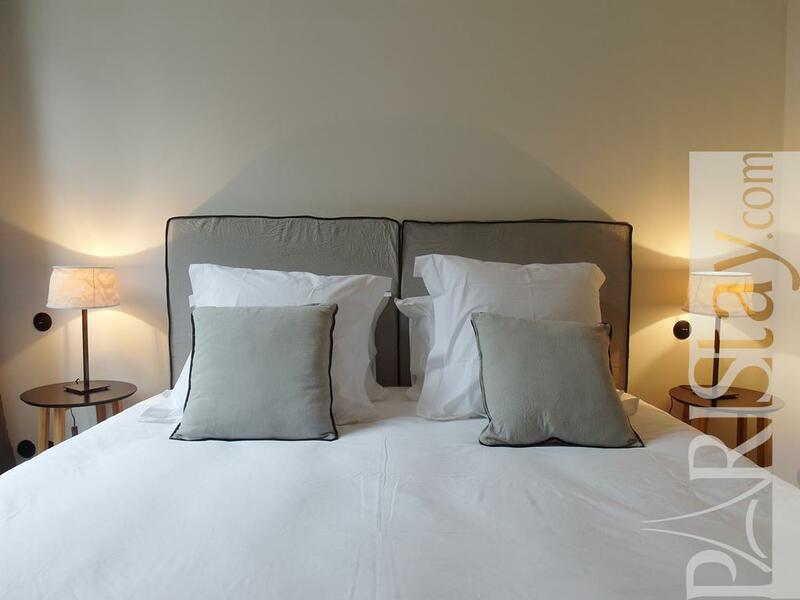 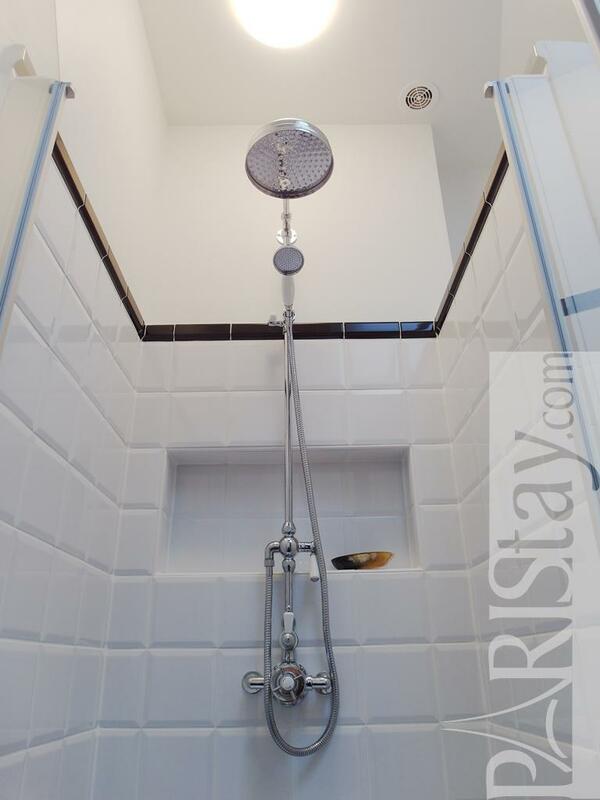 Luxury 2 Bedroom Apartment for rent in Paris, perfectly located in the elegant sought-after 6th arrondissement next to the famous Luxembourg garden. 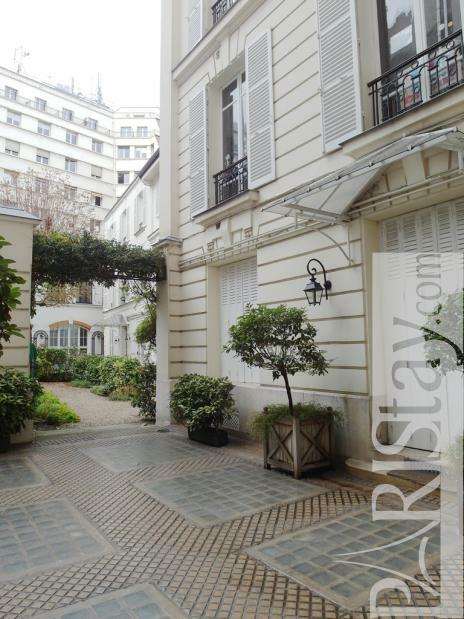 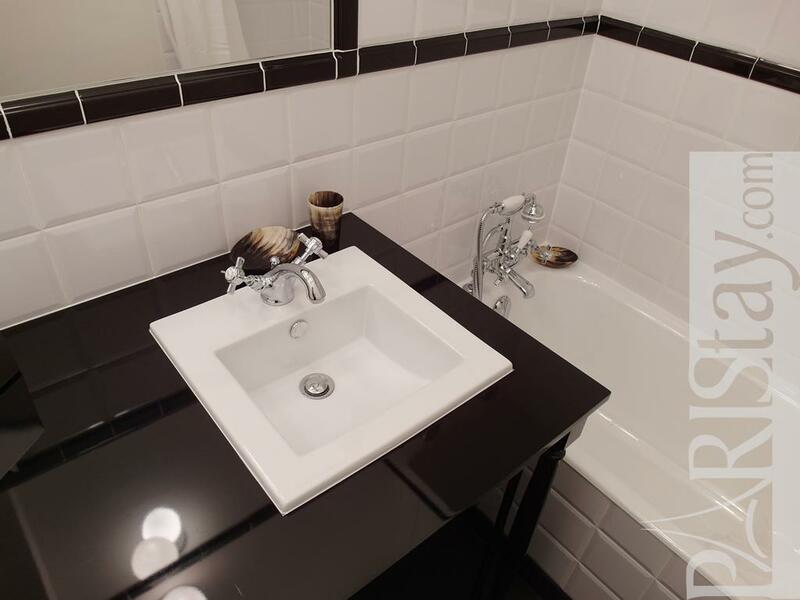 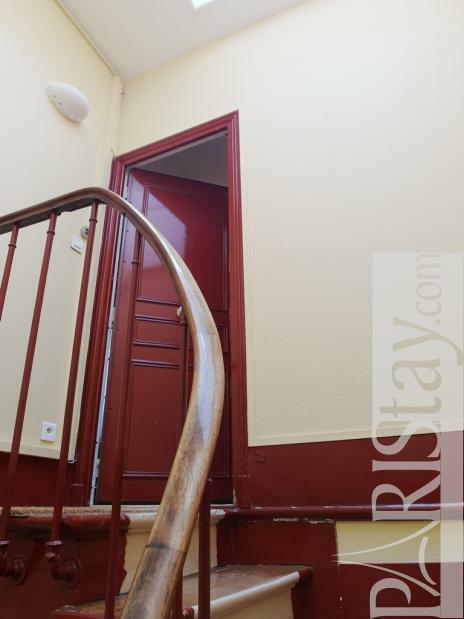 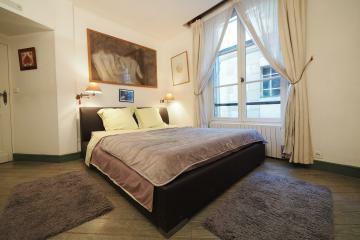 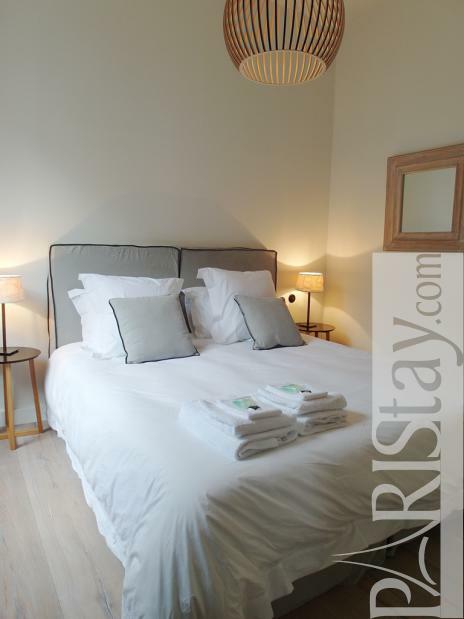 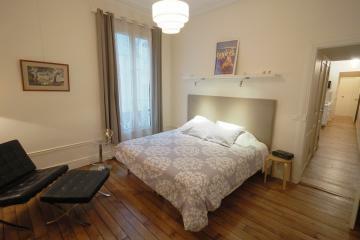 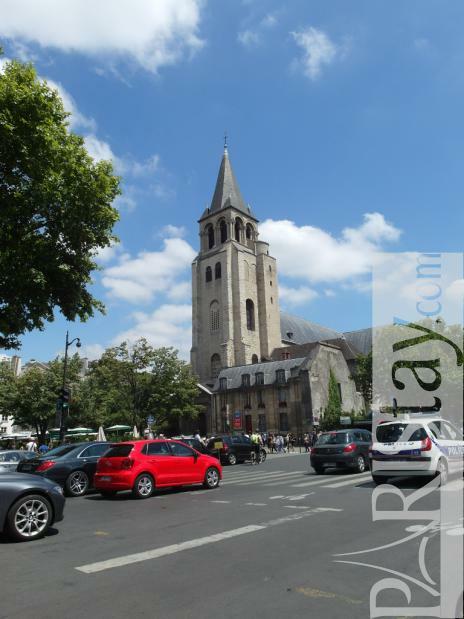 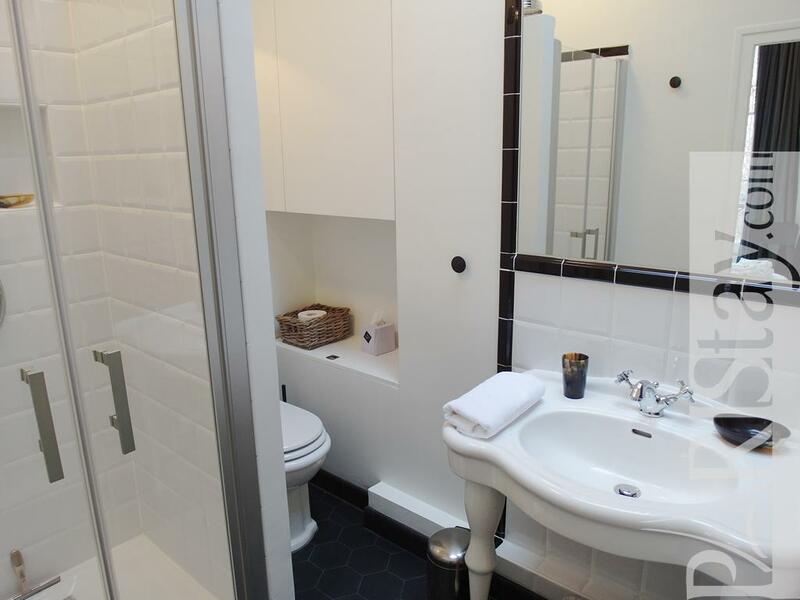 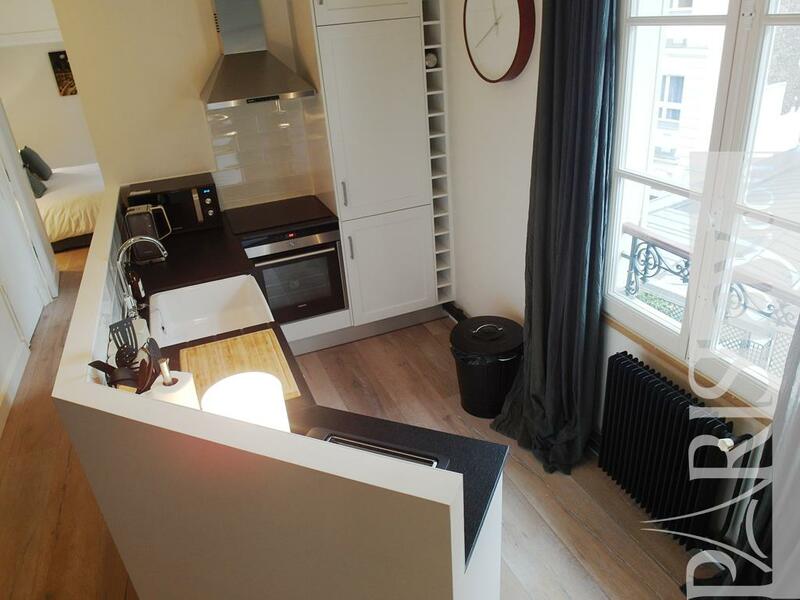 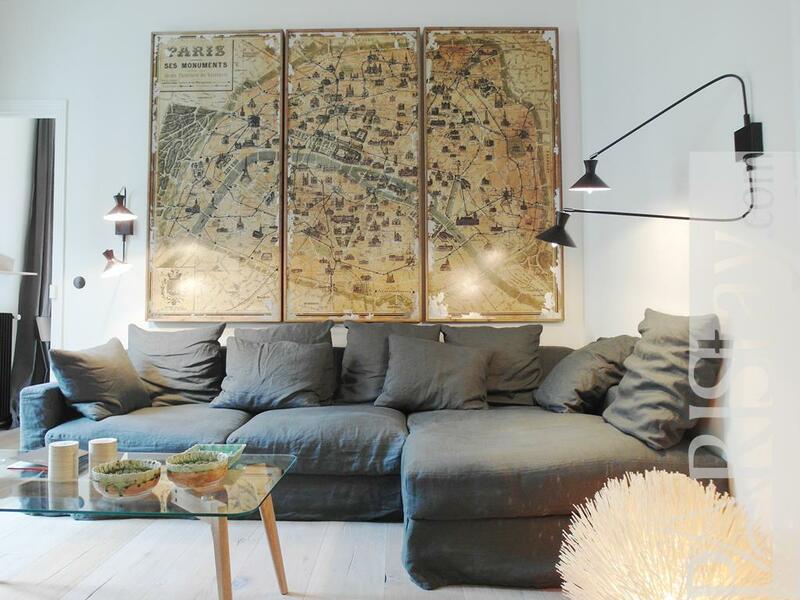 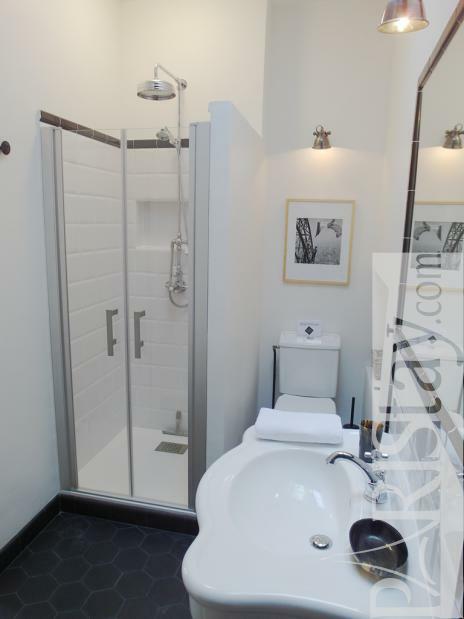 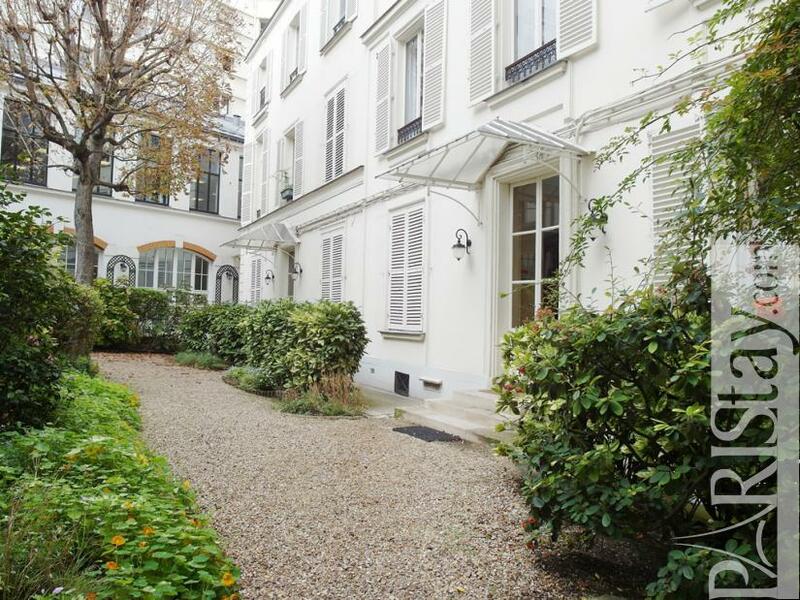 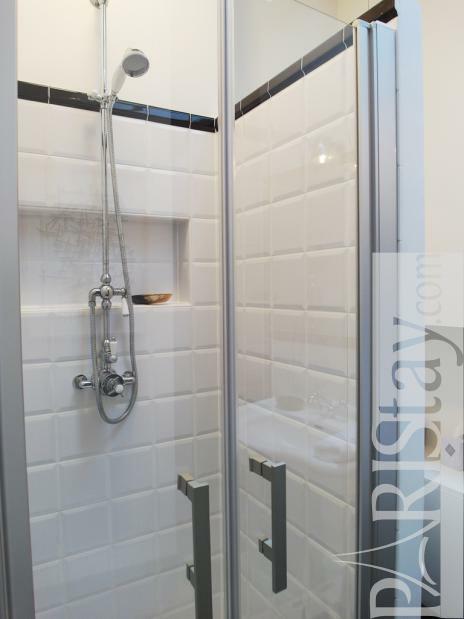 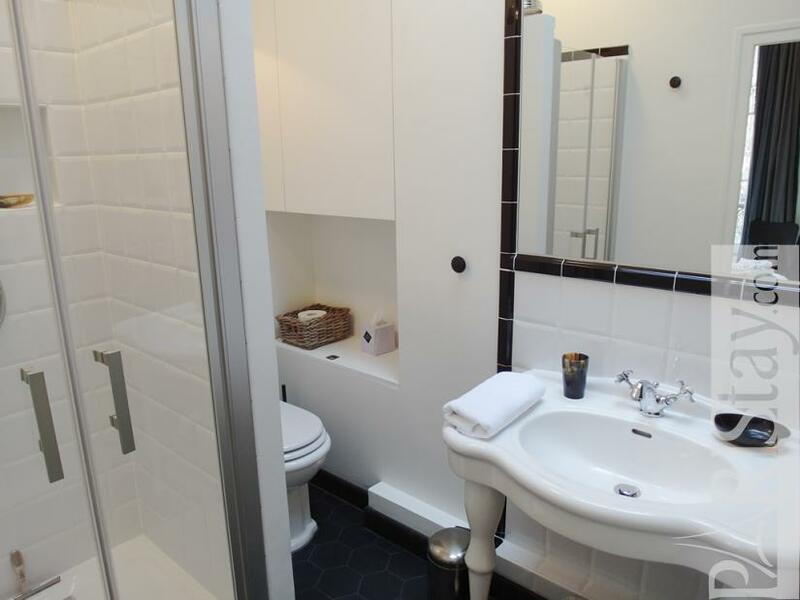 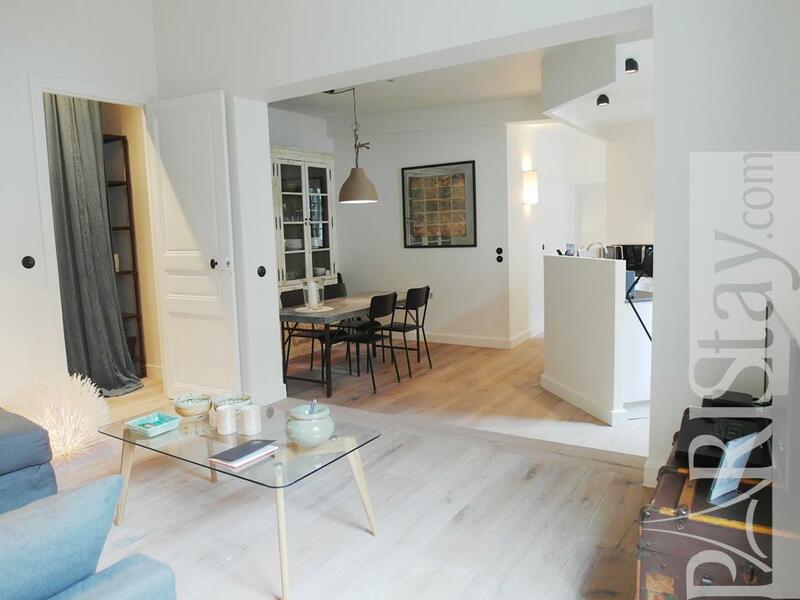 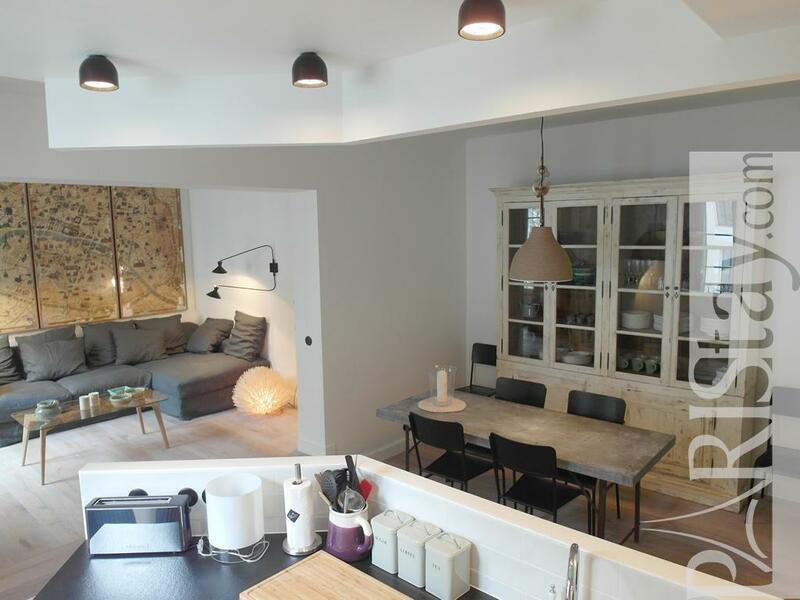 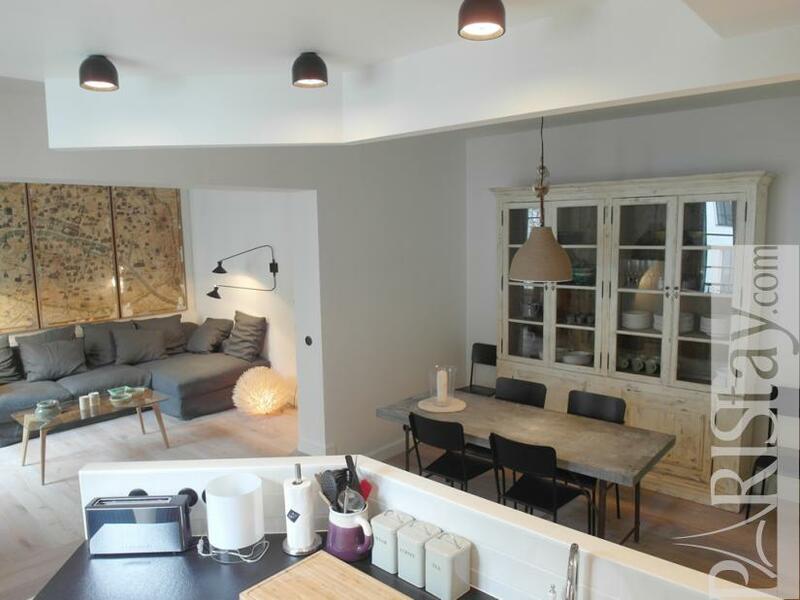 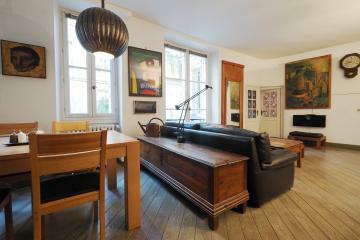 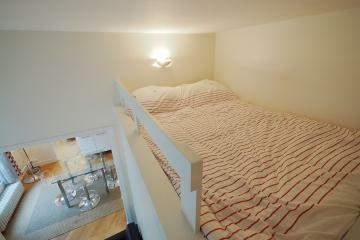 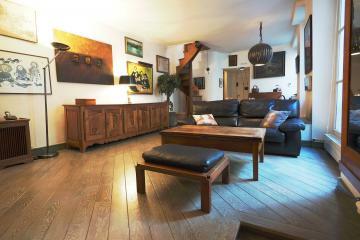 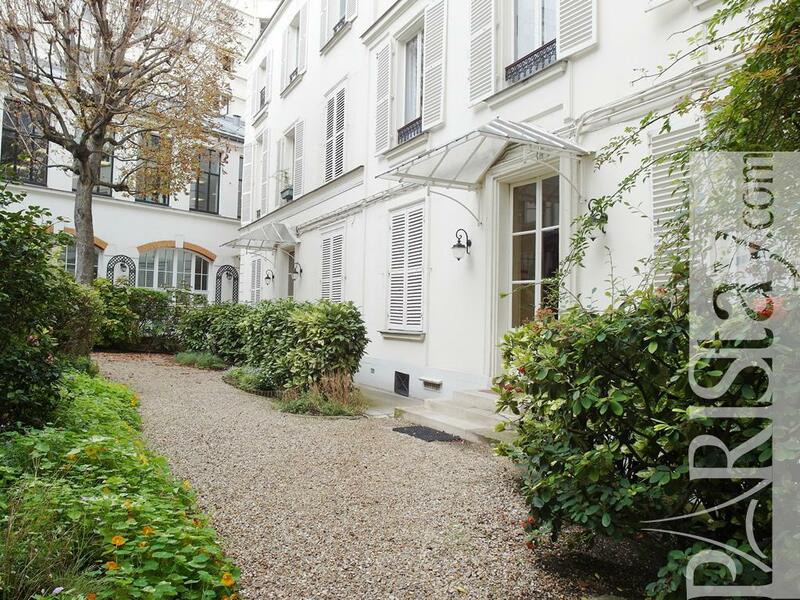 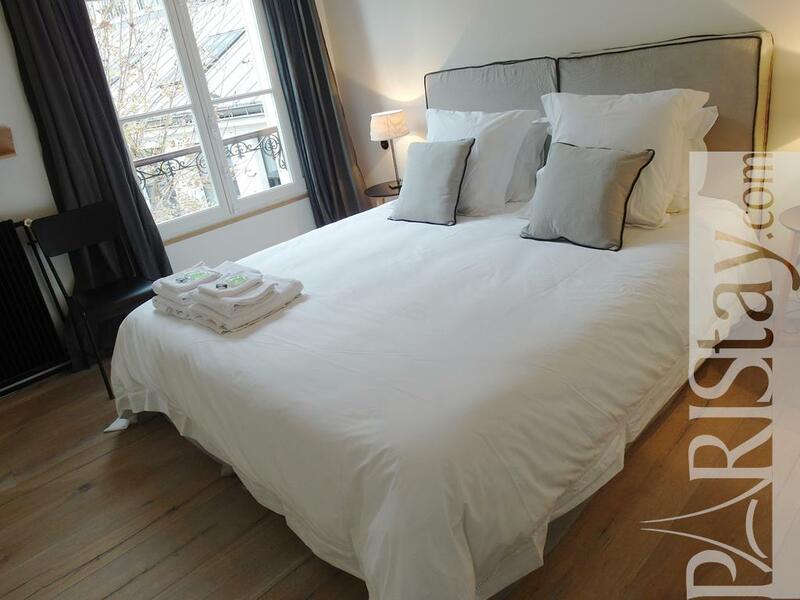 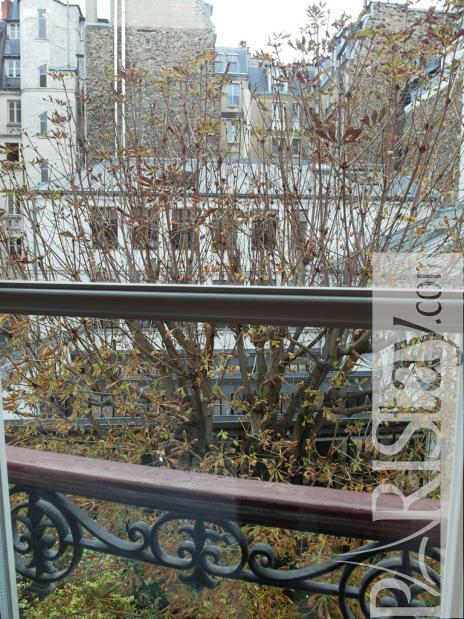 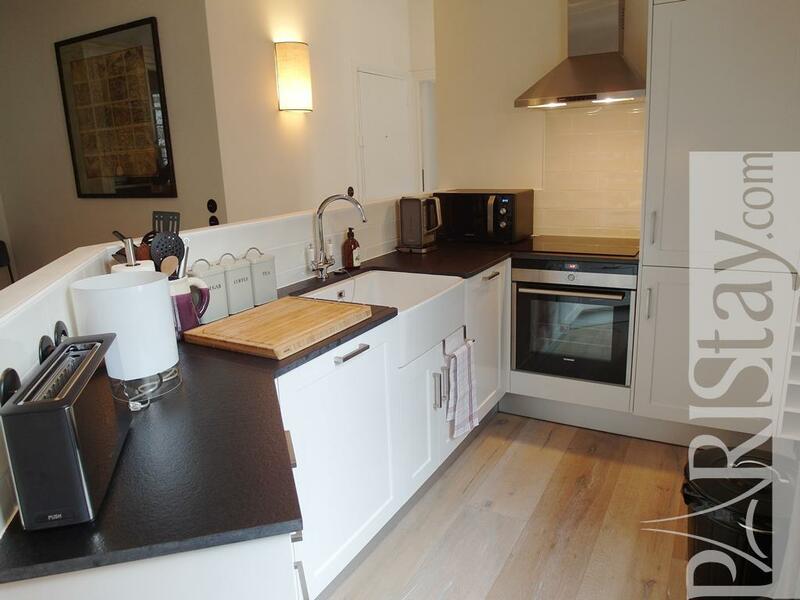 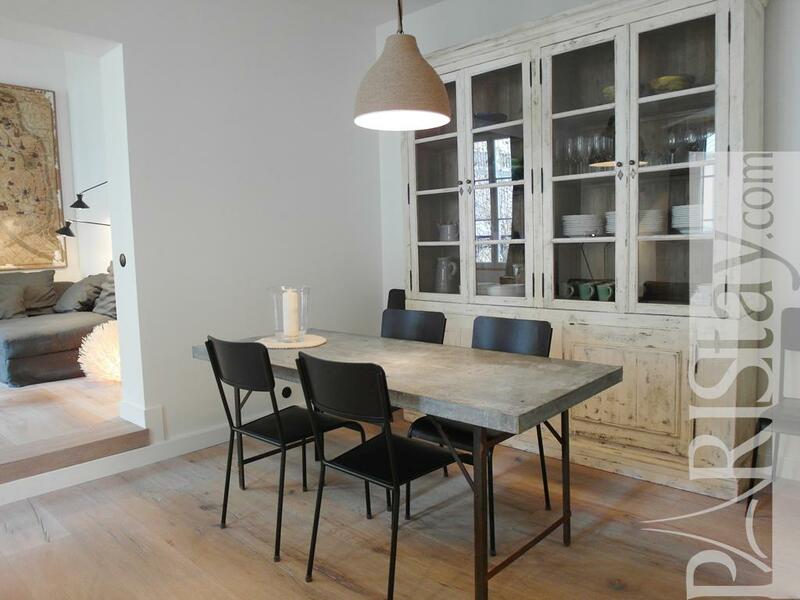 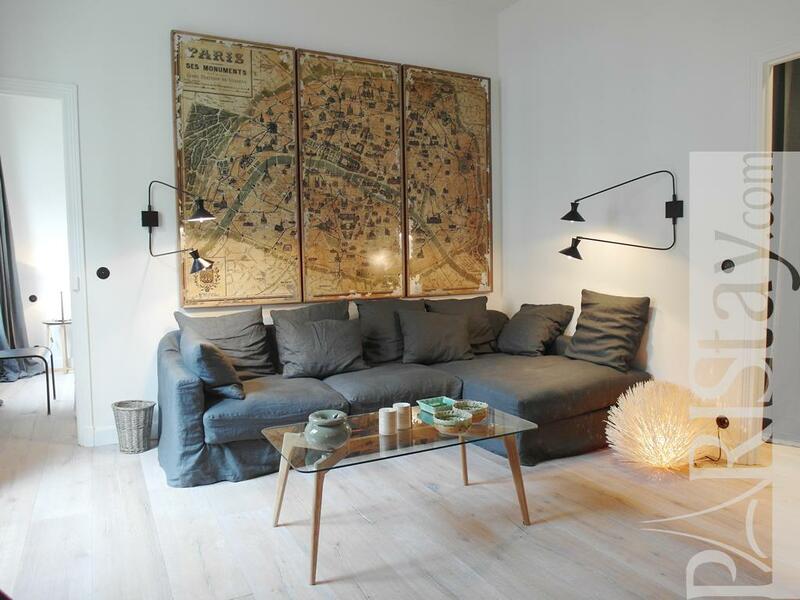 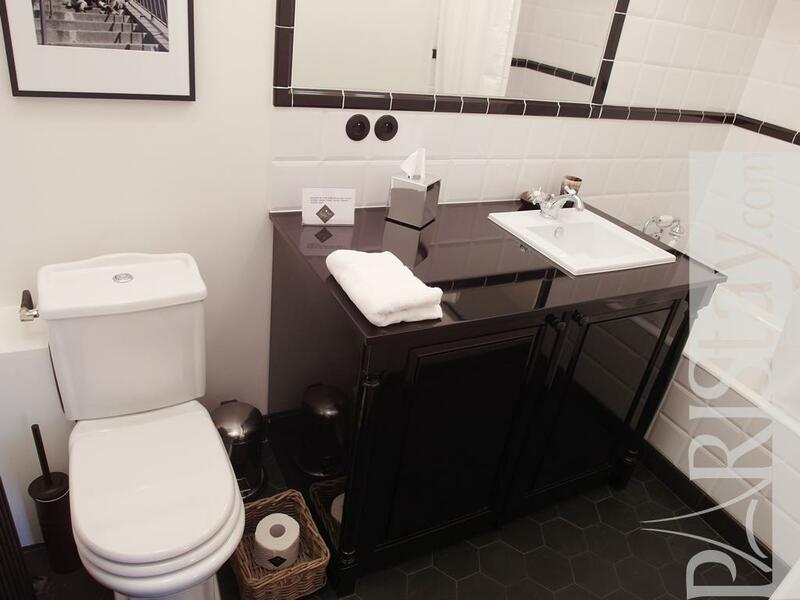 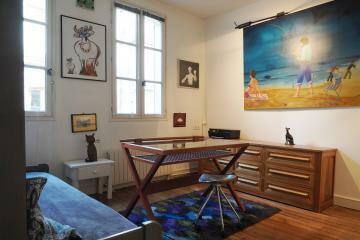 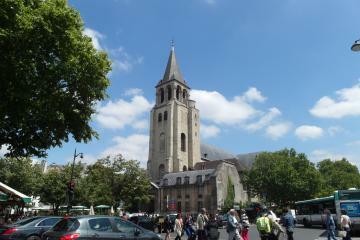 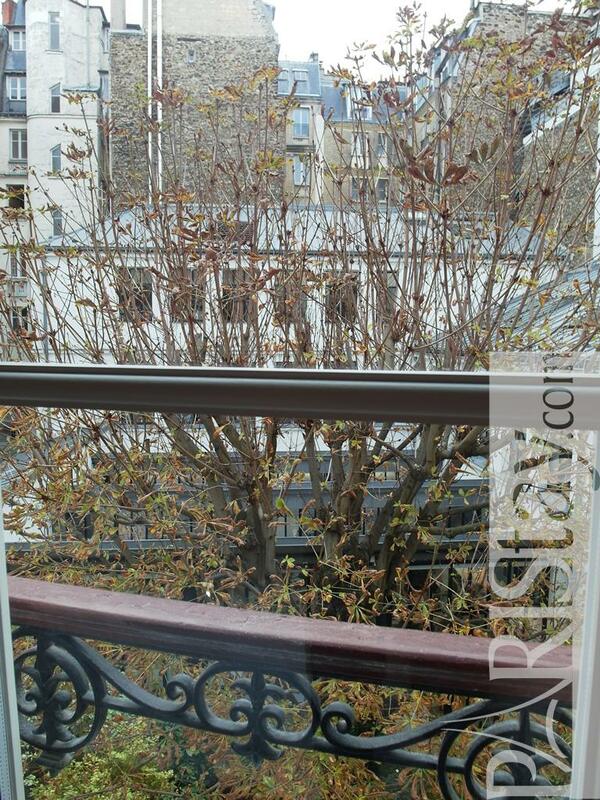 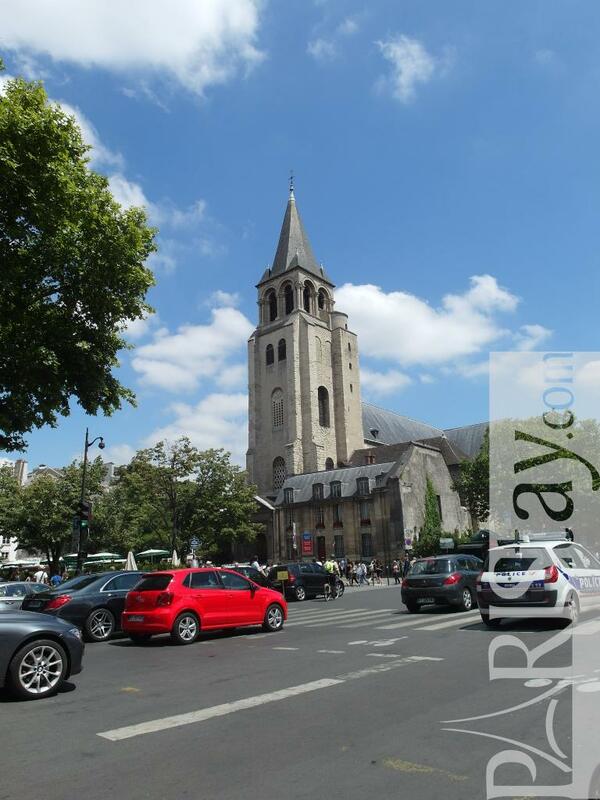 It is very centrally located, in the heart of the vibrant St Germain des Pres area. 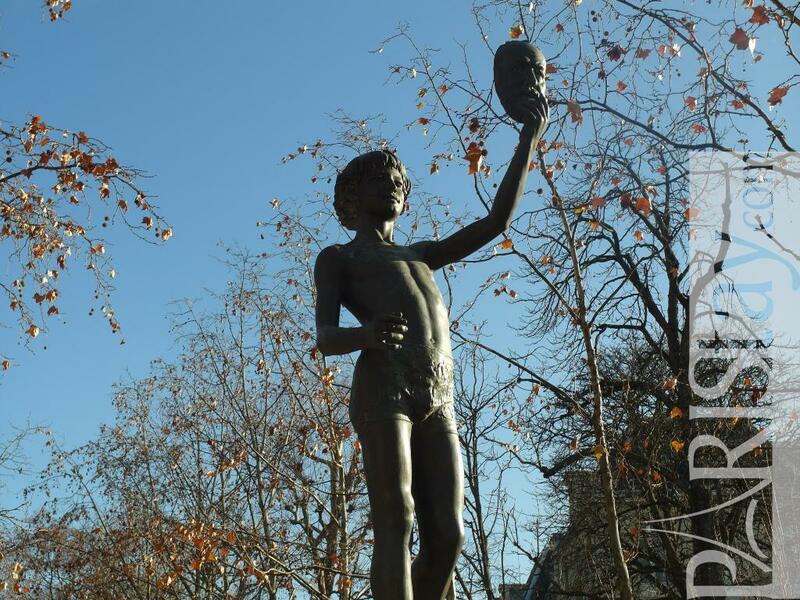 This artistic hub with its numerous museums, galleries and art dealers, famous cafes such as Les Deux Magots and the Café de Flore, was the birthplace of Simone de Beauvoir and Sartre’s existentialist movement. 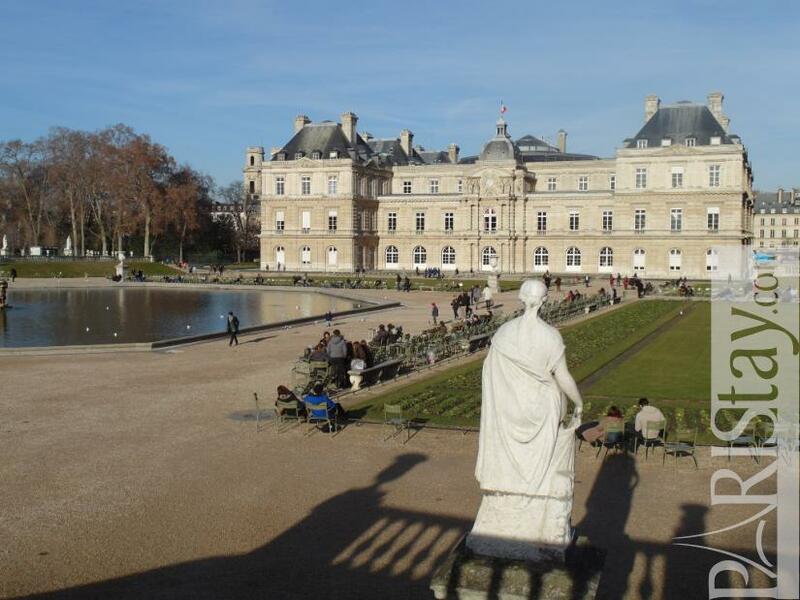 The "Jardin du Luxembourg" next to the Latin Quarter, is probably the most extraordinary park in Paris, and both a refreshing breath of air after strolling the crowded streets of the city, and a wonderful place for sports like walking, running between rare trees and sculptures. 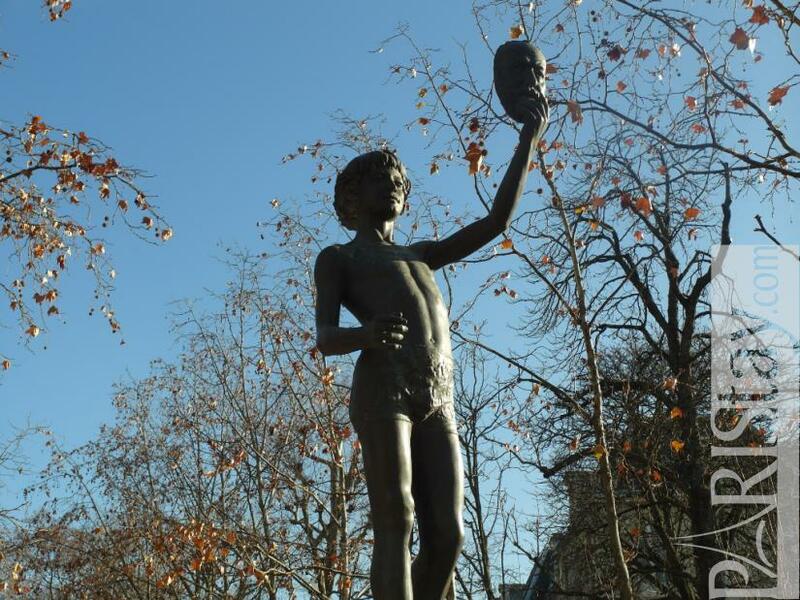 Have fun and try to find the gorgeous "Vendeur de masques"! 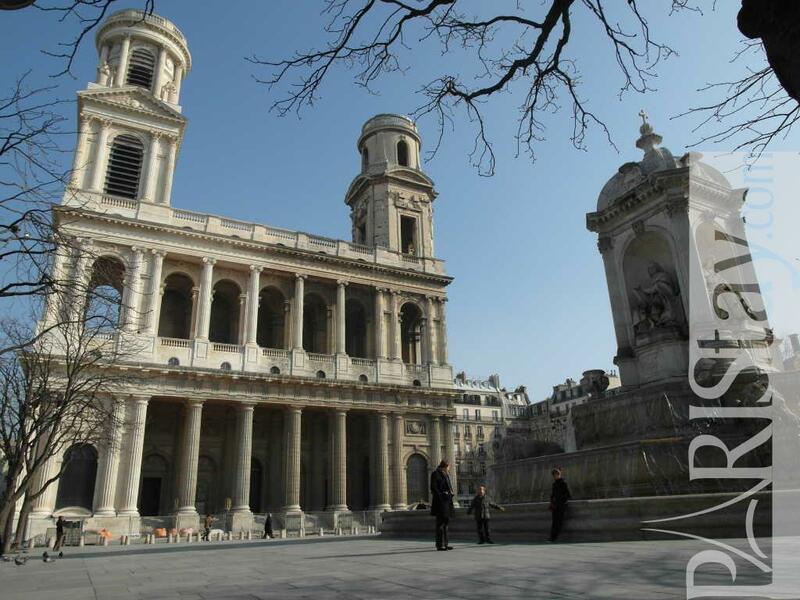 2 steps away, find the imposing Roman-Catholic Saint Sulpice Church, the second largest church in Paris after Notre Dame. 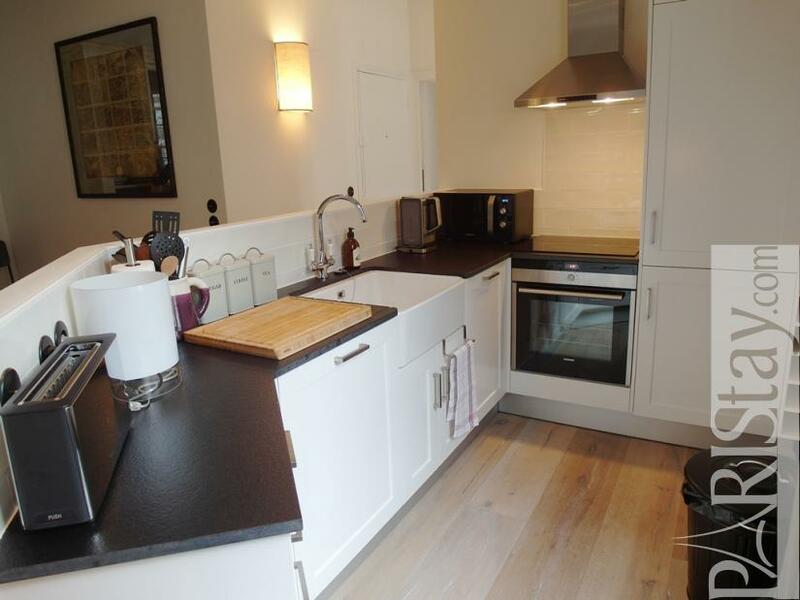 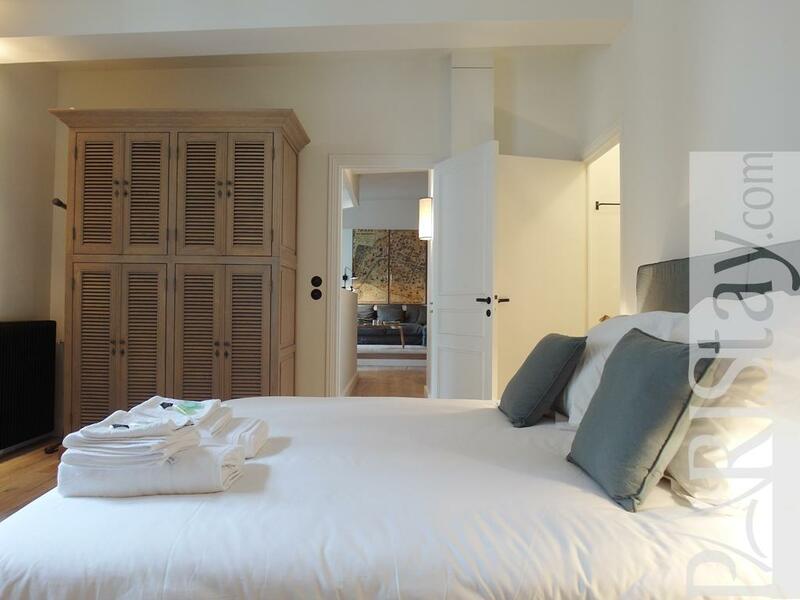 This characteristic and comfortable flat situated in a beautiful authentic building with cast-iron balconies and white shutters at the back of a gravel patio bordered by grennery, exudes tranquility and peacefulness. 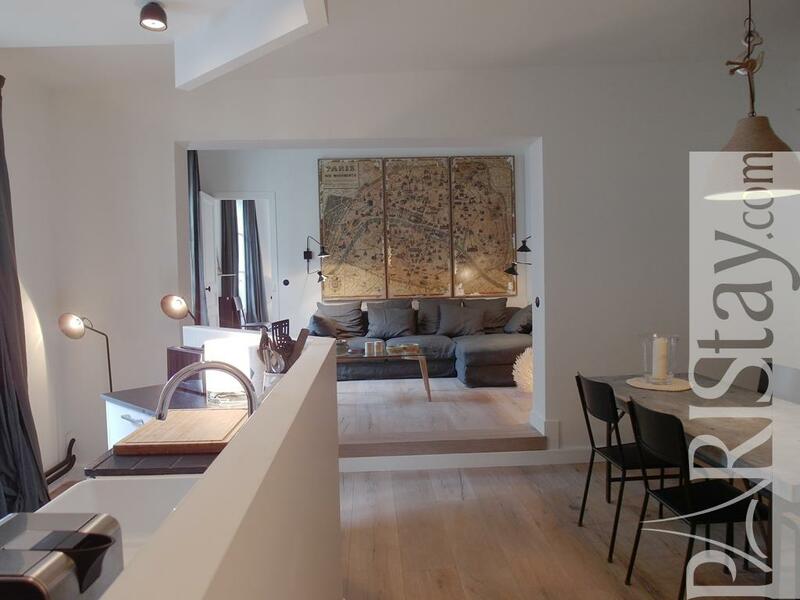 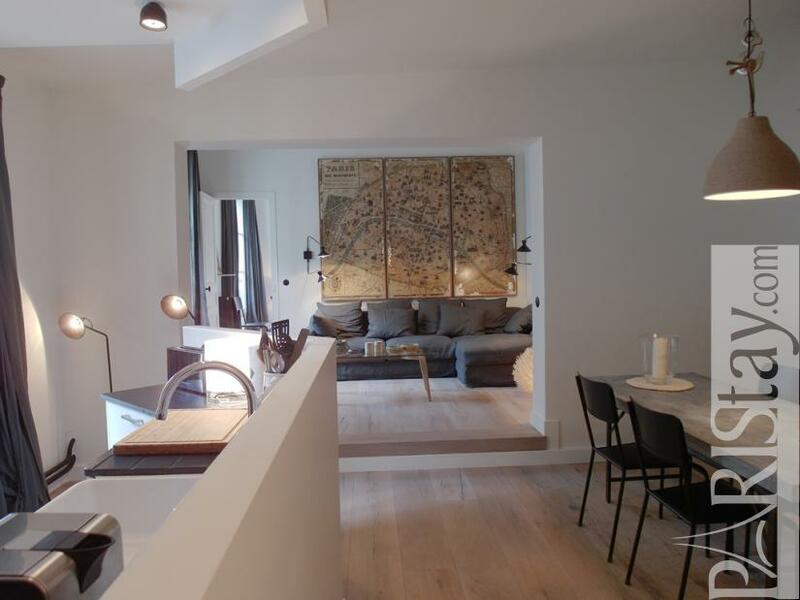 The bright apartment offers a full view on Sonia Rykiel’s ateliers from the high windows. 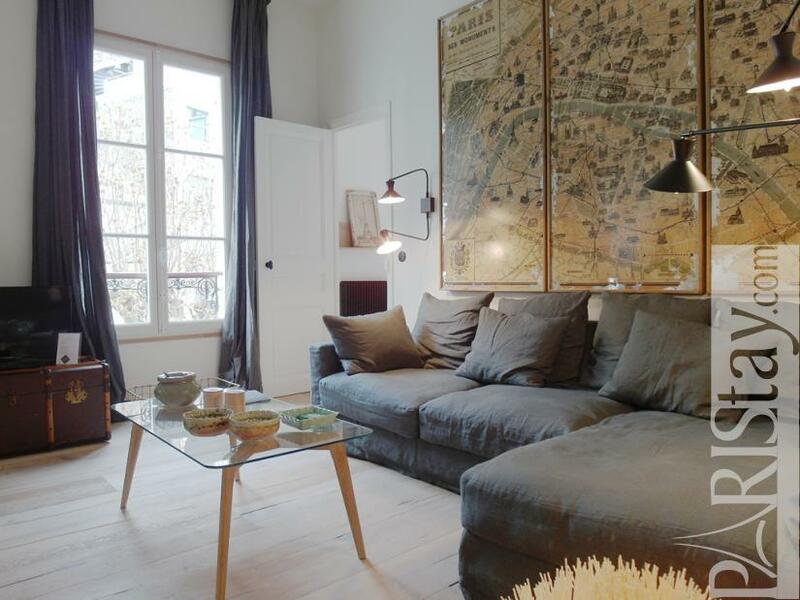 It is completely refurbished and tastefully decorated with ample wooden floors, natural colors and fabrics, design furniture, and with contemporary art covering the walls of the large living room. 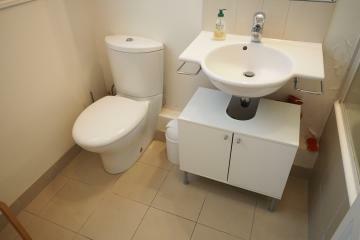 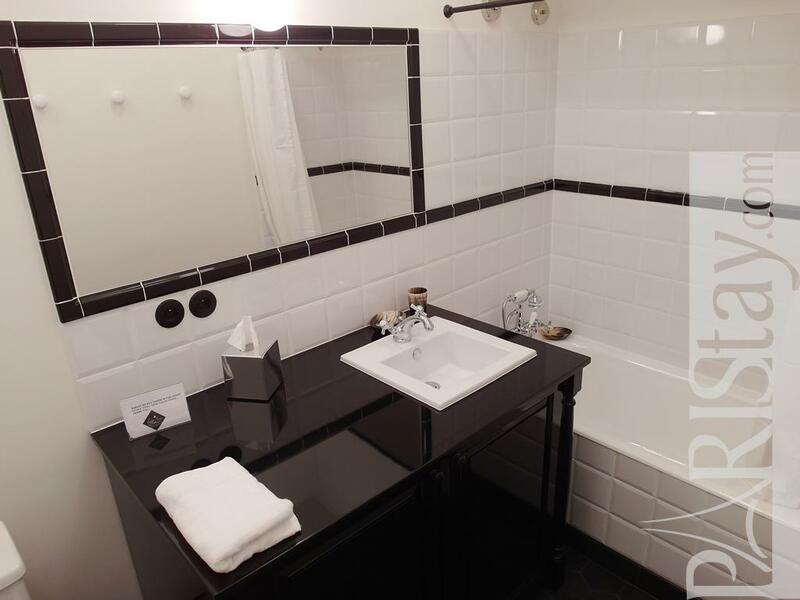 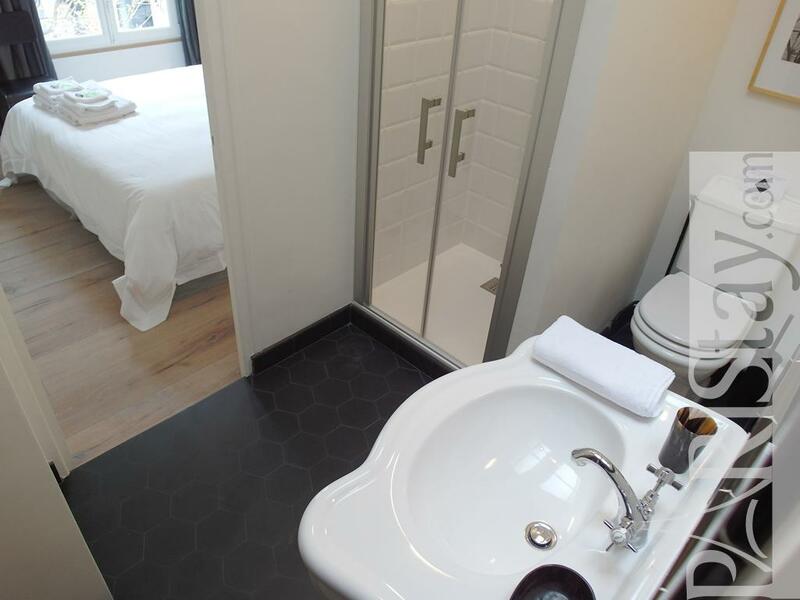 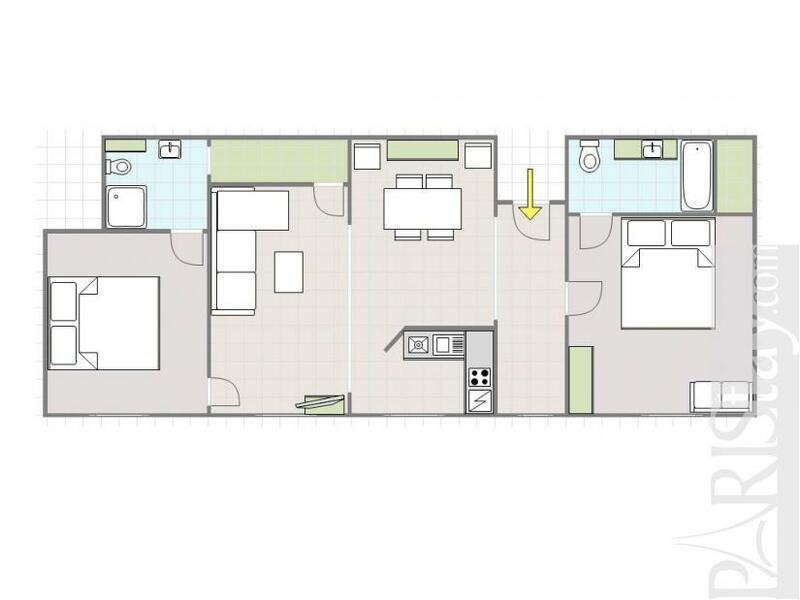 Each bedroom has its own bathroom ensuite, and the beds can be either set up as king size or separated into twin. 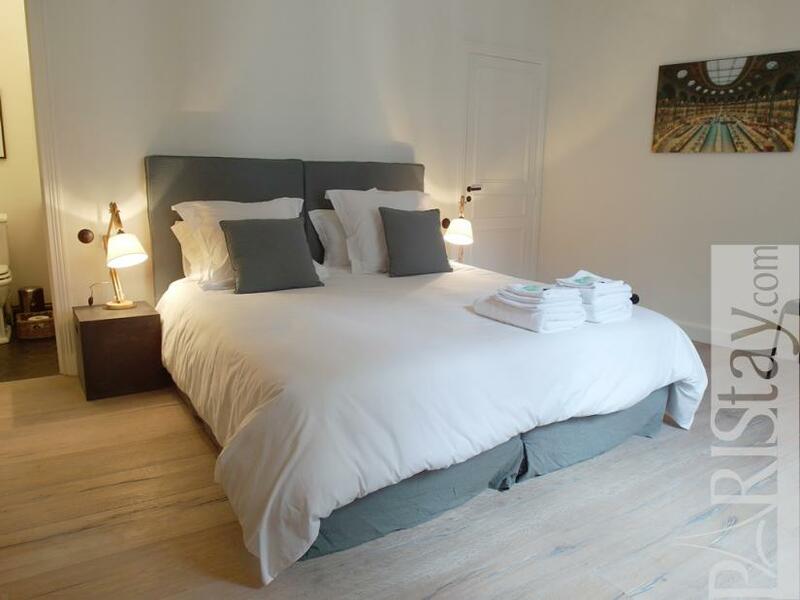 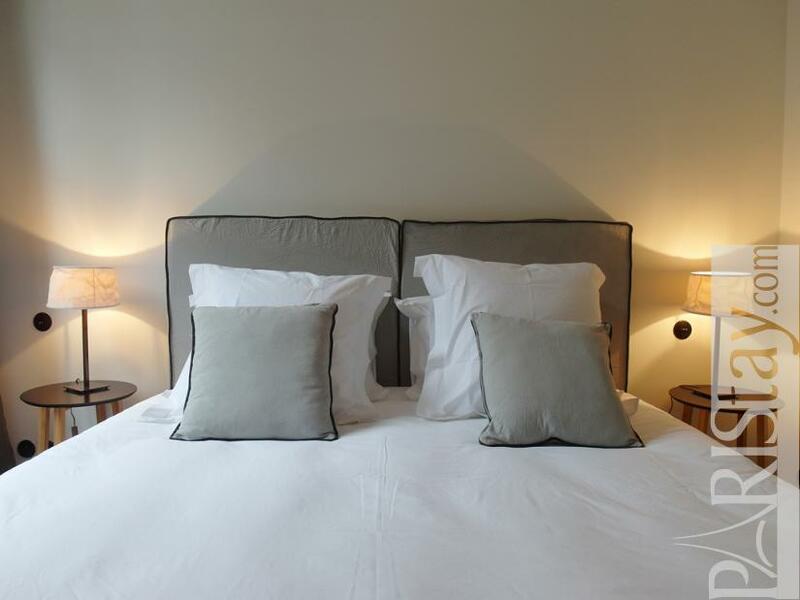 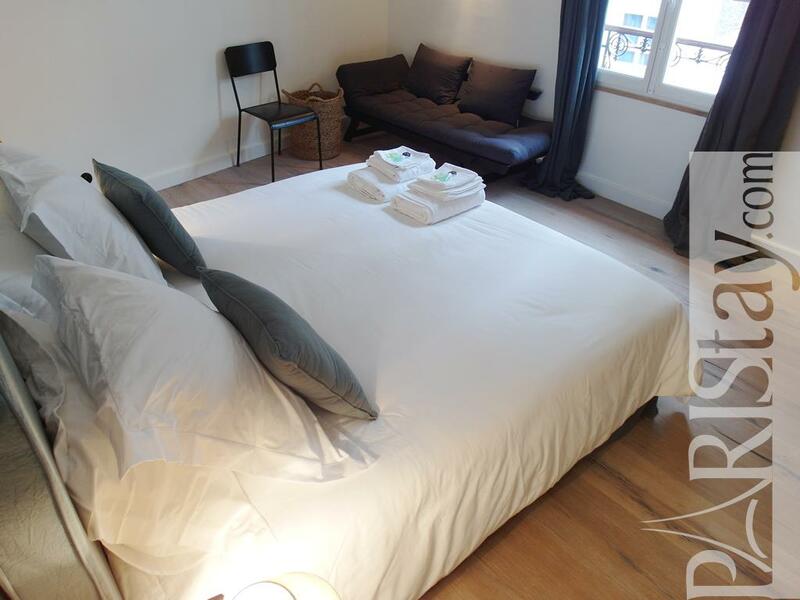 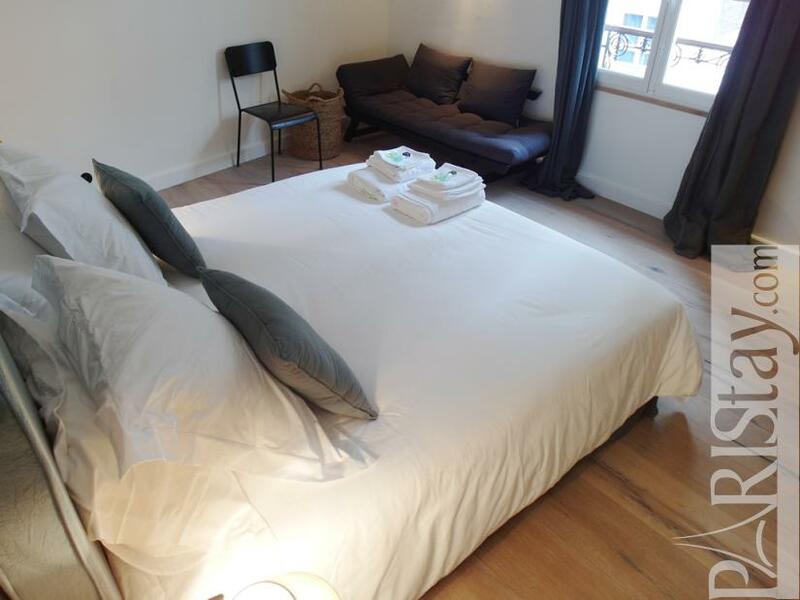 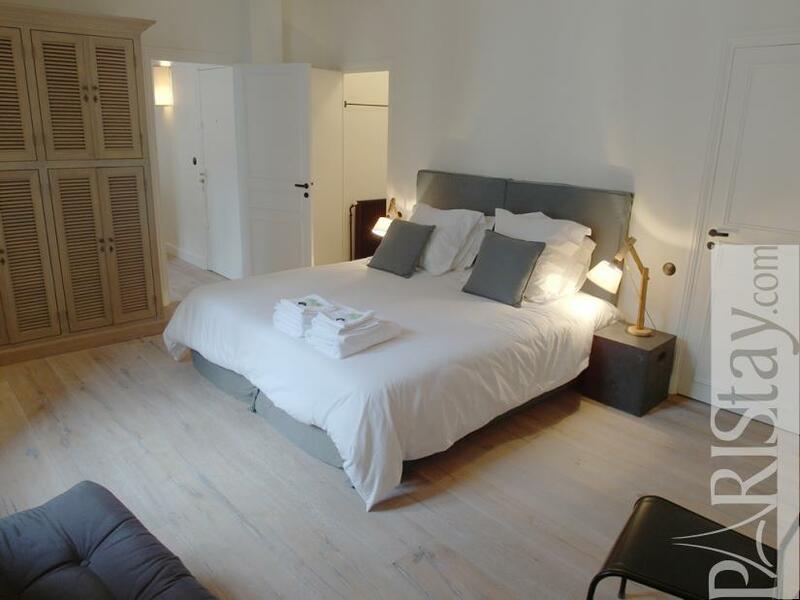 The luxurious high quality bed linen and towels are changed once a week by the cleaning service. 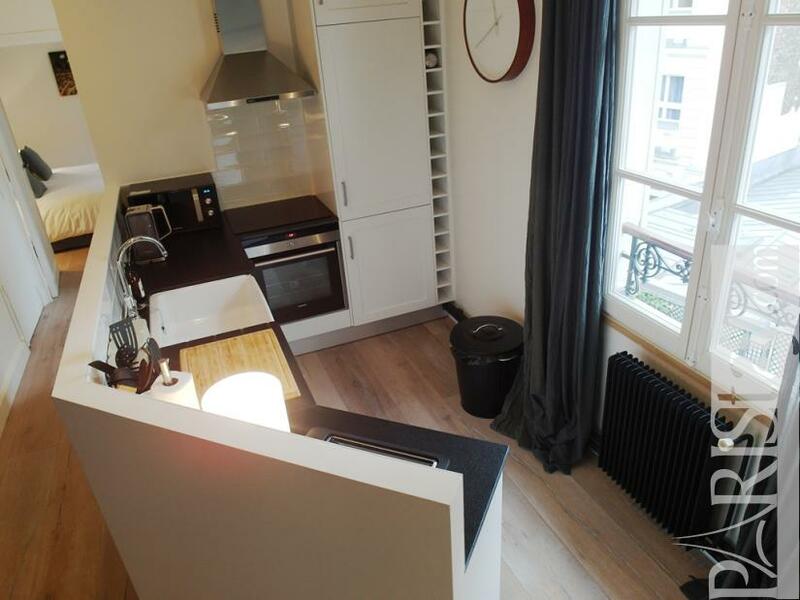 The apartment offers a fully equipped kitchen with a dishwasher, a washing machine/dryer, refrigerator, toaster and all other necessary cooking utensils. Internet with Wifi and satellite television are provided for, all costs included. 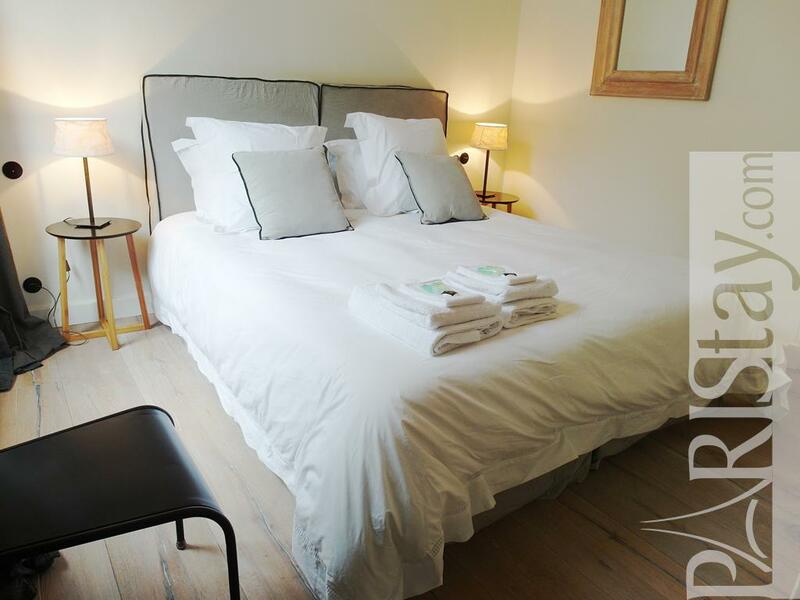 Sandra will be pleased to welcome you for your stay in Lodge Paris. Please send us a request, our team will be back to you for all questions or customized needs. 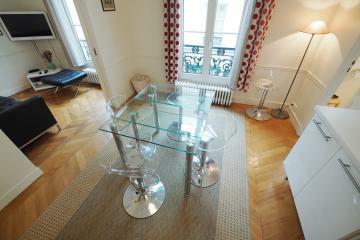 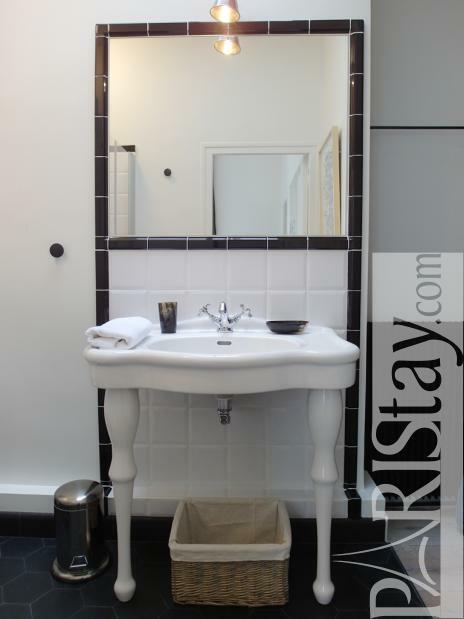 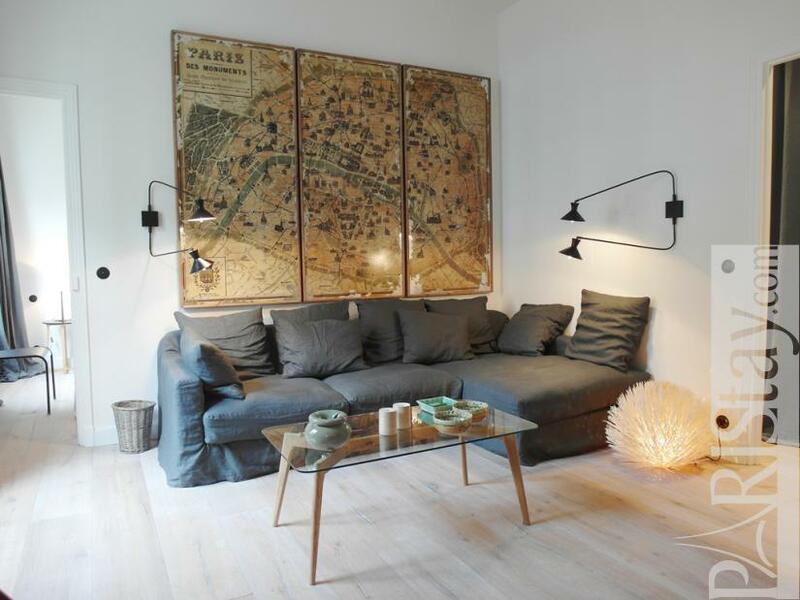 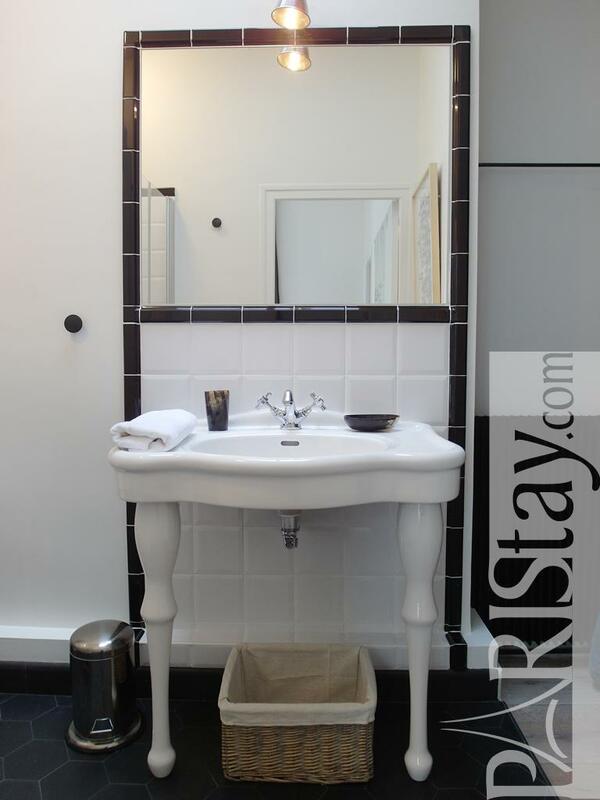 Enjoy a Paris luxury apartment. 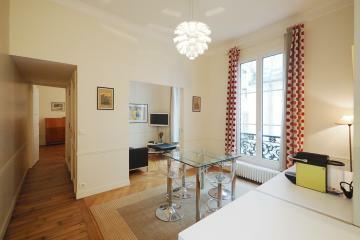 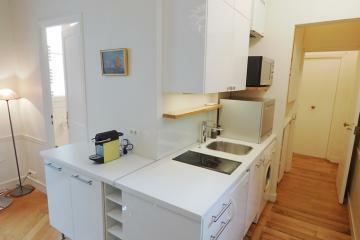 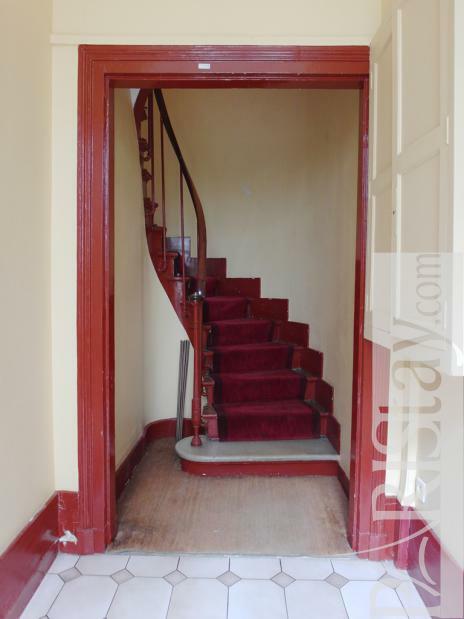 XVII's Building, 2 nd floor, without Lift, 2 bedrooms Appartement, furnished, Approx: 80m² / 860 Sq.Ft.